On World Oceans Day on the 8th of June 2018, a coalition of organisations including WILDOCEANS (a programme of the WILDTRUST), Ocean Unite, WWF-SA, Centre for Environmental Rights and the South African Association for Marine Biological Research (SAAMBR), united to advance the protection of the oceans around South Africa within Marine Protected Areas (MPA’s) and gathered to launch a MPA expansion project in South Africa. The overall project objective is to reach the global MPA target of 10% by 2020 – and pave the way for African states to support a global target of 30% strongly protected by 2030. The Deputy Director General of the South African Department of Environmental Affairs (DEA), Judy Beaumont, who attended the launch and gave a key note address, welcomed the new MPA expansion project which is funded by Oceans 5. In Year 1, the project had a measurable objective of securing 5% MPA expansion and was underpinned by the “Only This Much” campaign to create more conversations and national awareness about the importance and need for MPAs, and the inadequate 0.4% protection of the oceans around South Africa and how the average ‘man on the street’ could help change it. A key message in 2018 was therefore that “Only This Much” – 0.4% – was not enough. On the 25th of October 2018, South Africa’s Cabinet announced the expansion of Marine Protected Areas from 0.4% to 5% – with 20 new/expanded MPAs being announced – and there was much celebration. “We believe that the ‘Only This Much’ campaign played a significant part, working alongside responsible government institutions and with key civil society organisations, in helping to secure marine protection and hope we can play a similar, supportive role this coming year in securing at least 10% in MPAs,” commented Campaign Lead, Lauren van Nijkerk. “We are pleased to announce that the MPA expansion project is now moving into its second phase to support our government’s commitment to achieve at least 10% MPA coverage for the waters around South Africa. This new phase will see the launch of a new campaign to support ocean protection and highlight the benefits of MPAs. This is an opportunity to celebrate the success already achieved and a chance to build new positive energy for ongoing efforts by government and civil society to protect our oceans,” said WILDOCEANS Executive Director, Dr Jean Harris. “With the campaign and project shifting into its second phase with new objectives and ideas, we need a change, and this is where YOU come in. 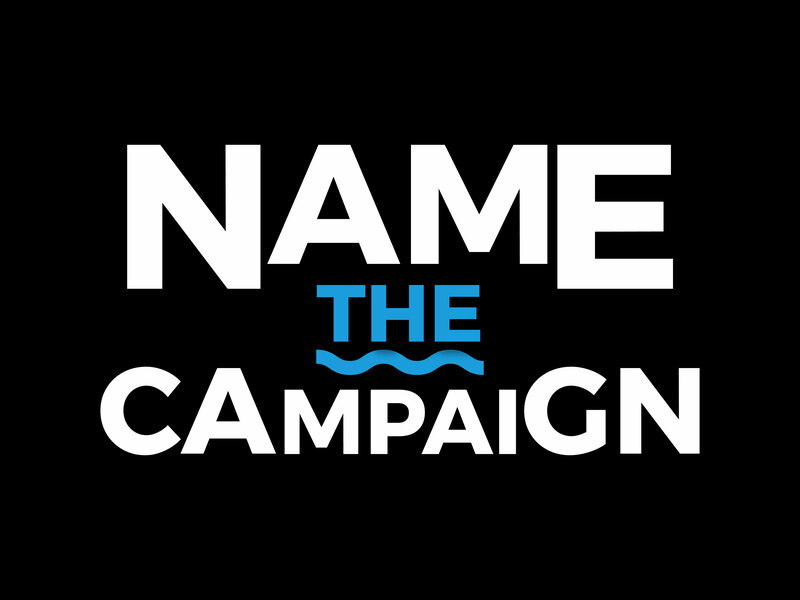 We want you to help us come up with a name for the new campaign! We need a name that is upbeat and positive, short, punchy and inspirational, promotes the value of our oceans, profiles MPAs as our heritage – our legacy for tomorrow, and highlights why we need 10% – and ultimately 30% protection by 2030 for our oceans. We know it is a big ask – but believe there are hundreds of passionate creative ocean advocates out there that can assist us with this new, exciting step,” concluded Ruth Mthembu, WILDOCEANS Marketing Manager. Visit the @onlythismuchSA or WILDOCEANSSA social media pages today to find the “Name The Campaign” post and comment with all your weird and wonderful ideas.